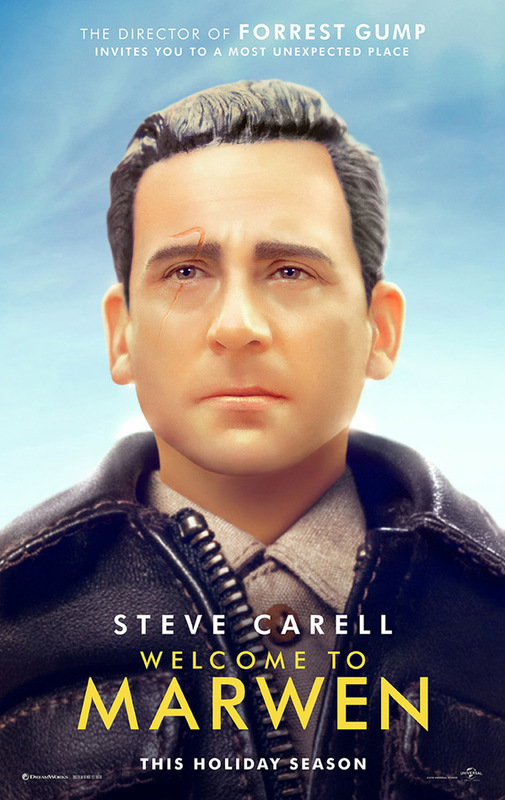 Welcome to Marwen - Available as a download or stream? This possible Oscar contender, a new film from Robert Zemeckis is a combination of fantasy and drama and based on true life story of photographer Mark Hogancamp and documentary about him, Markwencol. After Hogancamp went through a serious brain damage, he tried to recover his memory using a miniature town imitating his previous life. 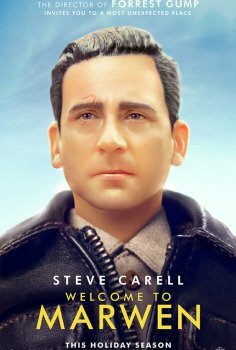 The protagonist will be played by Steve Carrell - the film will be also starring Leslie Mann, Diane Kruger, Gwendoline Christie and Janelle Monae in her another movie role.